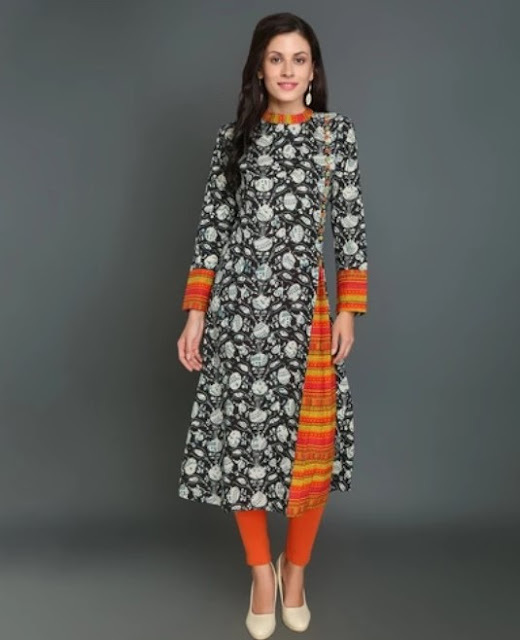 Now, let’s see some designs of Kurtis which I thought would be perfect for office-going women or college girls to carry our tradition in style. 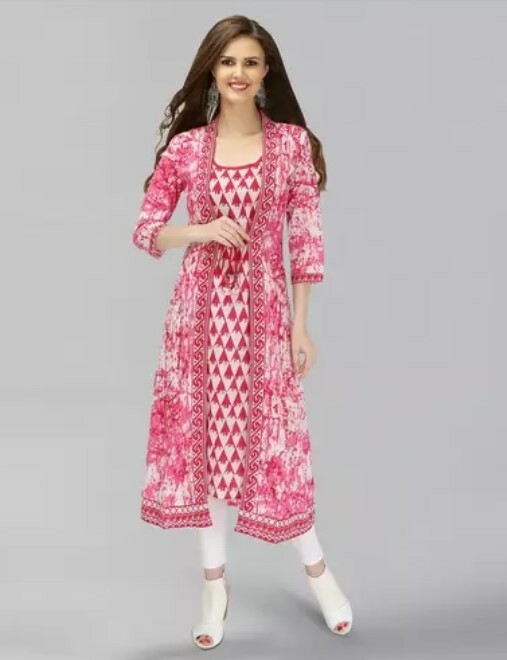 Pink Color Cotton A-line Double Layered Printed Kurti: This piece of cotton kurti is not only pretty but screams comfort at the same time. Double-layered clothes are quite trending nowadays and something like this will make your busy day a joy. Black Color Cotton Printed Ankle Length Straight Kurti: If you have a super important meeting or a presentation to manage, something like this will make you look like the boss of all trades. It will make you look confident and your surroundings will be filled with positivity. Just look at how beautiful the design is. 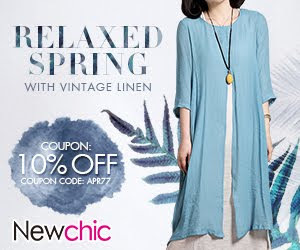 Rayon Printed Knee Length High Low Hem Kurti: Another super trending design is the high low hem Kurti, the asymmetrical hem will add more element and structure to your look. You need little to no accessories when you are wearing something like this. 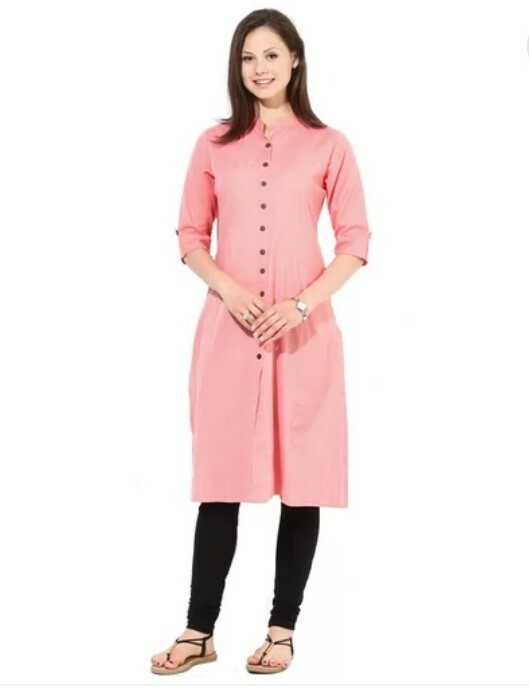 Rayon Plain Kurti: Sometimes, we should follow the lines “Simplicity is the keynote to all true elegance”. A plain kurti like this is a must in our closet which we can reach out for anytime. 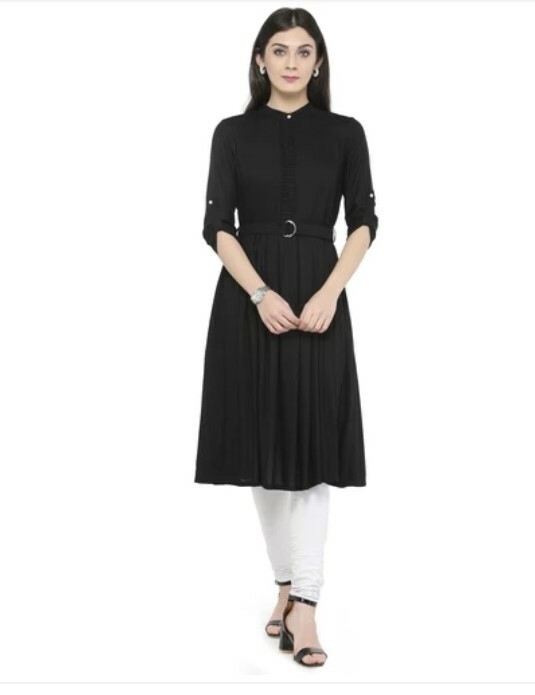 Black straight Kurti with belt: You can never go wrong with black. Something like this will just bring out the lady in you even more. Whether a office party, a date or a simple hangout session- black kurti paired with white leggings is the ultimate graceful combination you can sport. That belt will add more structure to the look. White Embroidered Cold Shoulder Kurti: No wardrobe is complete without a white piece and the cold shoulder design just adds that extra factor and element of style in it. This is definitely a must have. 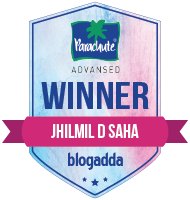 Bright Cotton Anarkali Kurti: Anarkali is probably my favorite style of kurti and it’s never out of fashion. A bright pink or yellow Anarkali Kurti like this will simply bring color to your and everyone’s mood around you. 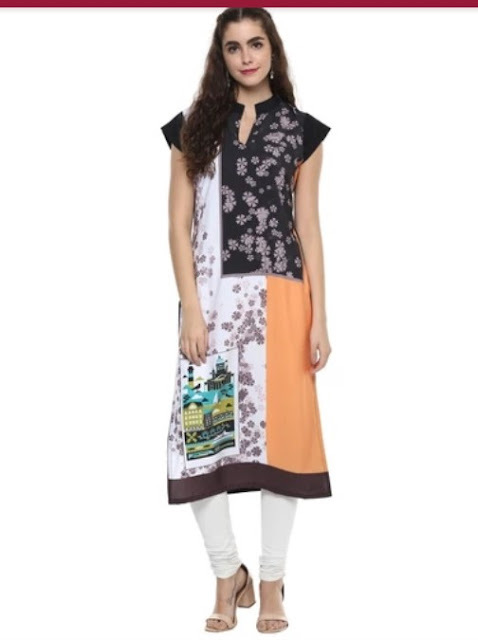 Cotton Printed Calf Length Front Slit Kurti: Front slit kurti are another huge trending thing now. This particular design will be stealing hearts in no time. Side slit ankle length kurti: Besides front slit and low cut hems side slit Kurtis are an evergreen classic. Just pair it up with the right accessories and you are good to go. Chinese collar neck kurti: I love Chinese collars specially and have a ton of them in my wardrobe. I wouldn’t mind to add another half a ton of Chinese collar Kurtis. They can be paired with anything and everything. You can never go wrong with some Chinese collar Kurtis. I’m sure we all are familiar with Kurtis but how many of us know the history of Kurtis? Wikipedia says Kurtis have descended from the tunic of Shunga period in the 2nd Century B.C . Isn’t that interesting? 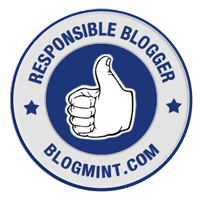 Well with that, I wrap up my list of some Beautiful kurti designs that would be absolutely perfect for office, college or wearing on a daily basis.